In the future, the Perl Maven Cookbook will have hundreds of examples with explanation on how to accomplish various tasks. In the future, it will probably cost around $40 to get an electronic version of this cookbook. 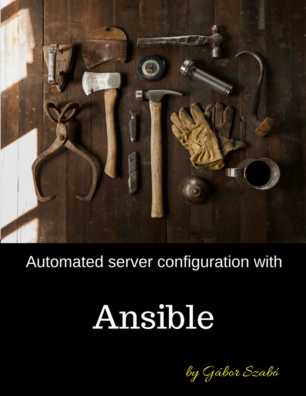 In the meantime we are in the process of building it and you can get a copy free-of charge. More than that. You can actually help building it by sending ideas and comments on the existing examples. One of them even has detailed explanation. 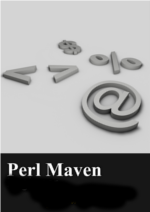 Currently only people registered to the Perl Maven newsletter will get the cookbook.